As those of us know who have spent time on Otsego’s shores or in its waters, Otsego Lake is an incomparable treasure. Few lakes have the natural beauty, storied history, and significance of our Glimmerglass. The Otsego Lake Association’s focus is the preservation and protection of this, our area’s most important natural resource. To this end, OLA has promoted significant educational incentives and projects following our mission of upholding the Lake Management Plan for Otsego Lake. 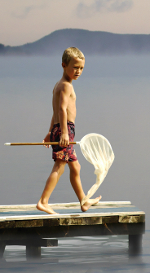 Among other accomplishments, we are proud of the annual educational programs which we have sponsored on timely issues affecting the lake, the development of two demonstration buffer strips along the lakeshore, our support of the Biological Field Station Volunteer Dive Team, the publication of Smart Steps for a Clean Otsego Lake, and our collaborative work with other agencies to combat the spread of invasive species. Our board members regularly represent OLA on several civic and organizational committees as well as attending community events to highlight our mission. Members enjoy our scientific and historic programs, but also the opportunity to interact informally. We are planning some great educational and recreational activities in 2014. Join us for our first annual Boat Parade on July 4 and our annual meeting in August. Please take a moment to look over our website where you can read our mission statement, shop for lake apparel, and fill out a membership application. 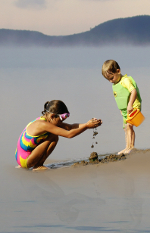 OLA is committed to creating a positive, collaborative community that centers on Otsego Lake. Our lake environment is fragile and requires everyone’s understanding and commitment to protect its wellbeing. We are facing new challenges that require an informed, proactive response. Please join us in our mission of preserving our Glimmerglass. 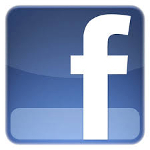 Thank you for your interest in the Otsego Lake Association and welcome! 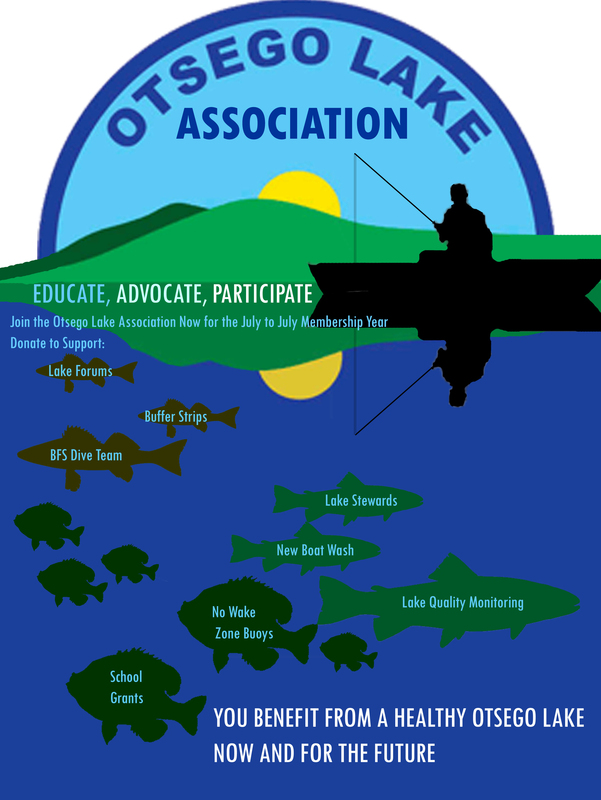 Membership in the Otsego Lake Association is open to any individual concerned with the health of Otsego Lake. Represent OLA at community Events. Serve on the Board of Directors. Work with the Volunteer Dive Team.